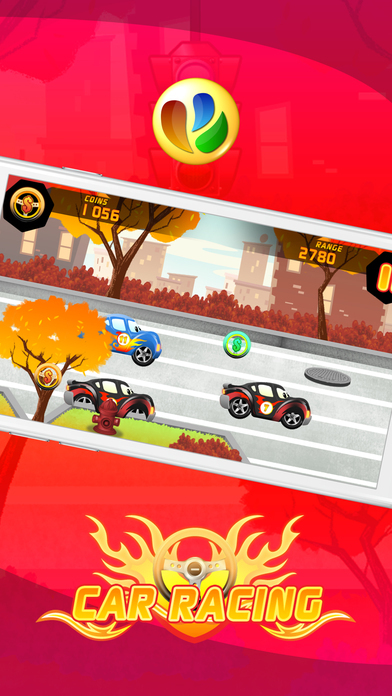 "An entertaining racing game! 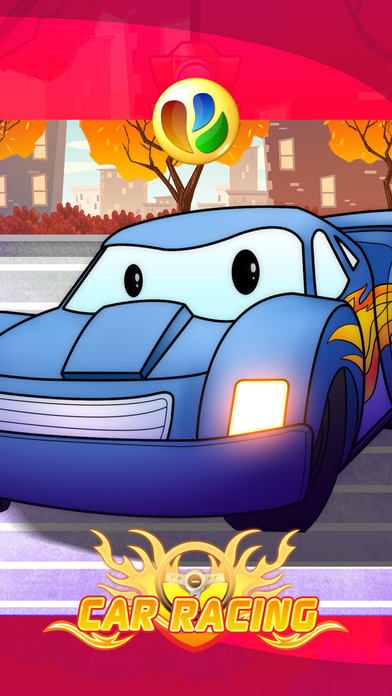 :)"
"I love the cars. " "It is so much fun! " Welcome to the world of car racing! Here you can enjoy the race of your life. Avoid other racers or you will be disqualified from the race. Playing is very easy! 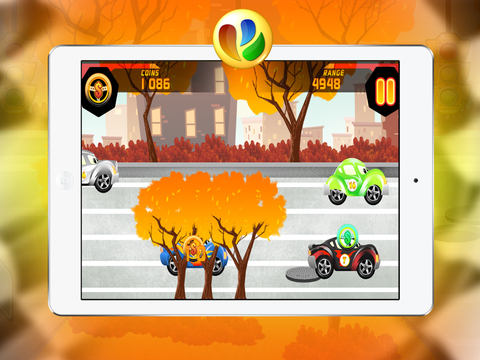 Just avoid colliding with other racing cars or obstacles in your way. Collect as many coins as you can. 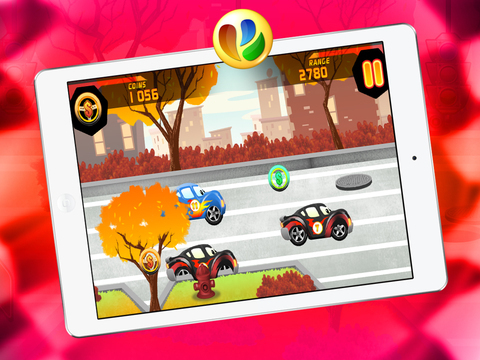 Cruise the speedway with your amazing set of wheels and pave the way into fun!